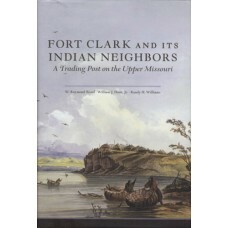 A thriving fur trade post between 1830 and 1860, Fort Clark, in what is today western North Dakota, .. 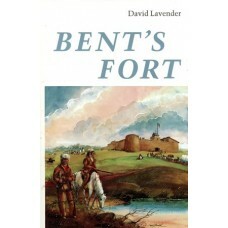 Bent's Fort was a landmark of the American Frontier, a huge private fort on the upper Arkansas River.. 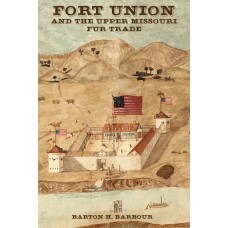 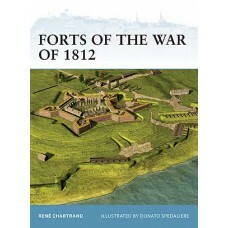 In this book, Barton Barbour presents the first comprehensive history of Fort Union, the nineteenth .. 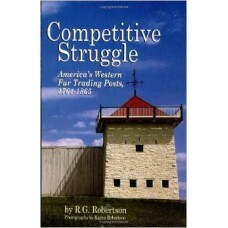 When war broke out between the United States and Great Britain in 1812, neither side was prepared fo.. 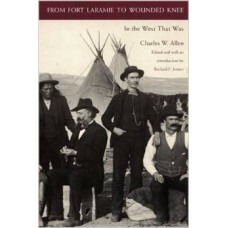 The varied and colorful career of Charles Wesley Allen (1851-1942) took him throughout the northern .. 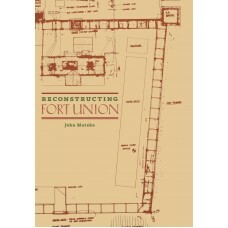 Built to last, Fort Union survived for forty years—long enough to make it the longest-lived fur-trad..